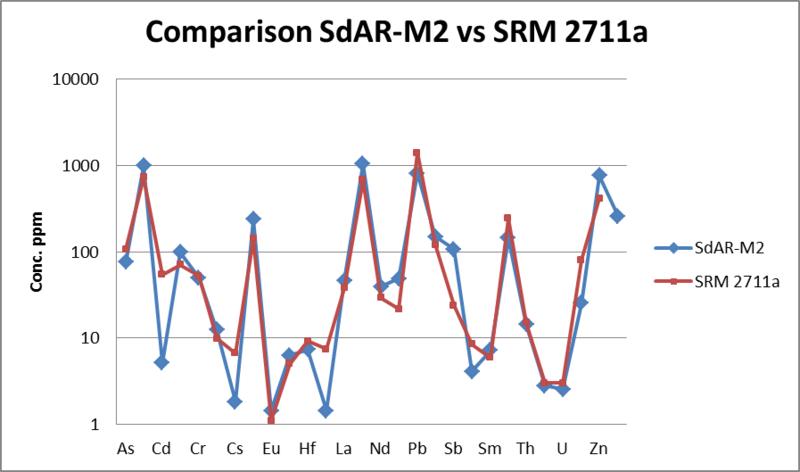 The SdAR series of reference materials is designed to resemble sediments, soils and related materials sampled when monitoring levels of environmental contamination associated with, for example, discharges from mining operations or industrial pollution. They have been prepared by combining ore-grade materials from multiple locations and diluting the enriched solid with baseline soils and sediment. 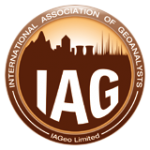 The use of natural materials maintains the effect of mineralogy on chemical analysis, and the use of distinct blending ratios provides a smooth and gradual calibration over a wide concentration range. They are available in 80 g aliquots in polycarbonate bottles. 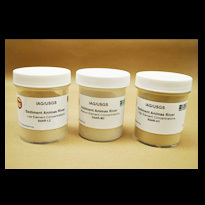 This unique series of three metalliferous sediments with low, medium and high concentrations of trace elements has been designed so that all the materials have detectable concentrations of all elements of interest. They are intended for use in the calibration of field portable XRF instruments, as well as reference materials in laboratory analysis. 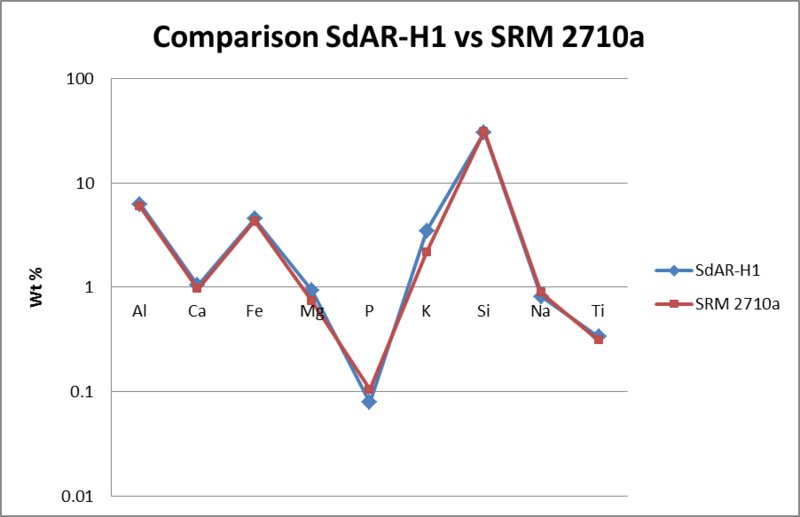 In particular, they have been designed to be used as substitutes for the much more expensive NIST 2709-2711 soil SRMs of very similar composition (see diagrams).